Little Princess: When I Grow Up out on DVD! 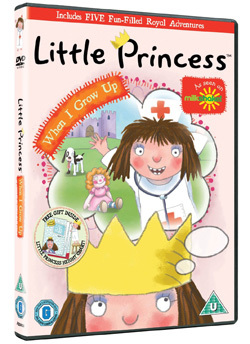 Little Princess is back with a brand new DVD Little Princess: When I Grow Up! Out on 18th February, join Little Princess and her friends for five episodes packed with exciting adventures at her royal castle. Now she’s getting bigger, Little Princess is thinking of what she wants to be when she grows up. So she looks at all sorts of things, like being a detective, an explorer in space, a nurse to help sick people and a vet so she can look after animals. 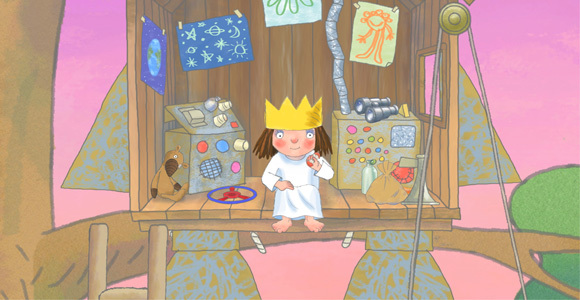 See how she gets on, plus with every copy of Little Princess: When I Grow Up you also get a Little Princess Height Chart! So you know what to expect, here’s a sneak peek!